With a range of styles from the dry Muscats of Alsace to the sweet, almost liquer presentations from Greece and southern France, there are literally hundreds of varieties grown in wine regions around the world. The drier varieties are very ﬂoral and musky, with medium acidity, are easy to drink and are excellent as an apéritif. 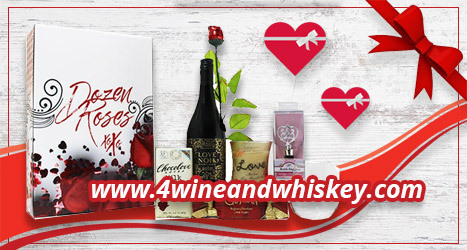 Portugal and the Sourthern Rhône regions produce some of the bestknown sweet Muscat wines that work perfectly with desserts, and fresh and dried fruits. 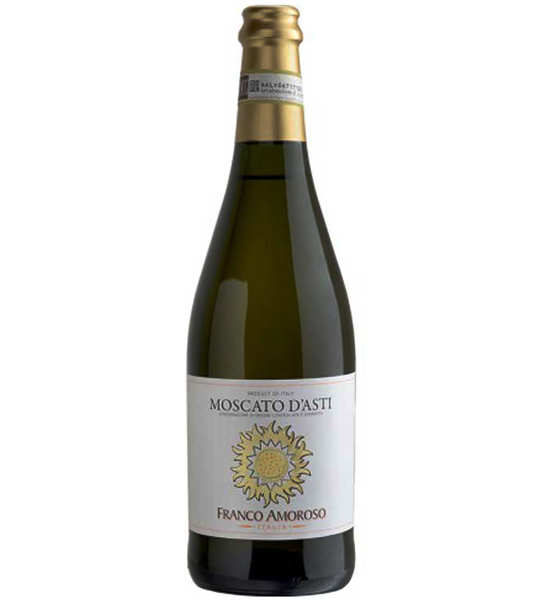 Italy puts its own spin on Muscat, with a delicious sparkling sweet version known as Moscato d’Asti. 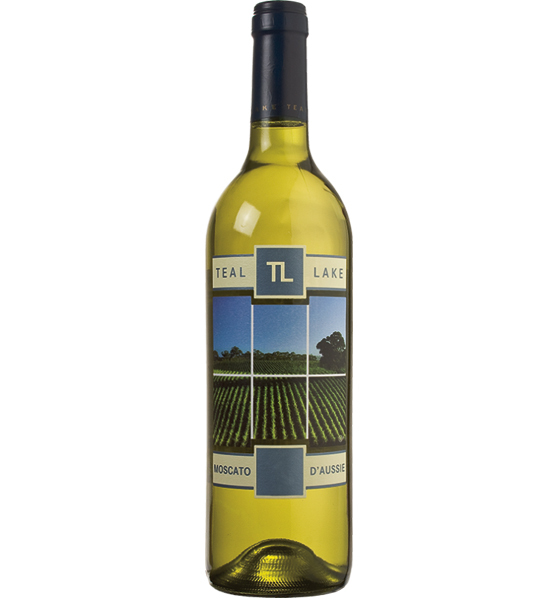 Why we love it: Like Chenin Blanc, there is a range of available ﬂavors from dry to sweet. 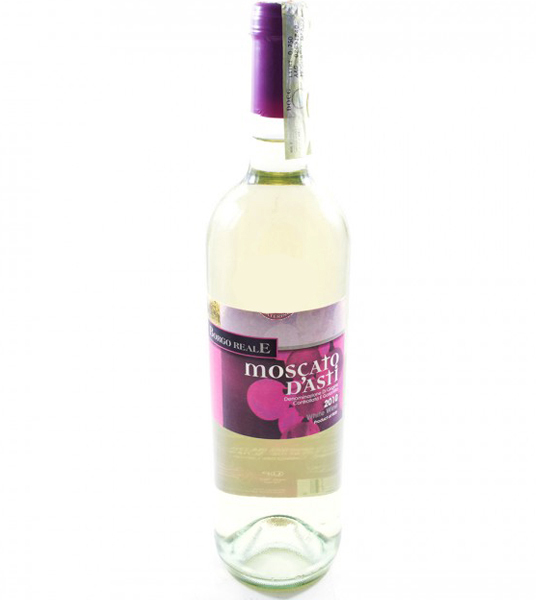 It’s one of the best dessert wines you’ll ﬁnd, working well with cakes, pastries and fruit tarts. Food pairings: Melon and prosciutto with dry Muscat, fresh fruit and angel food cake with sweeter Muscats. Cheese pairings: Blu del Moncenisio, Gorgonzola, Monte Enebro and Valdeon. 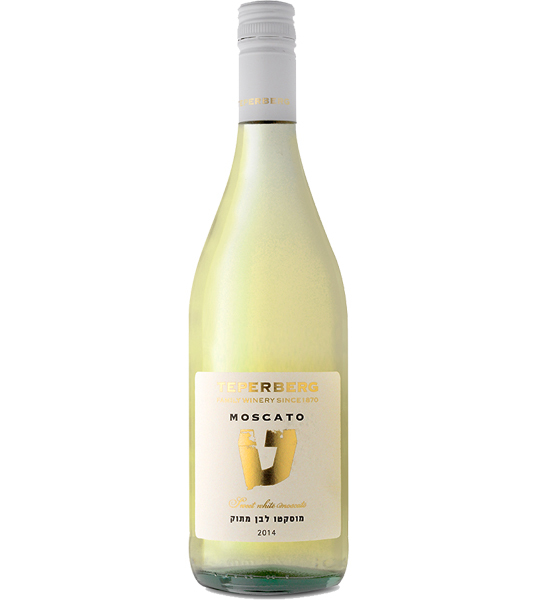 Pleasing peach-scented and honeysuckle aromas with fresh, sweet flavors of juicy honeydew melon, Fuji apple and ripe pears. 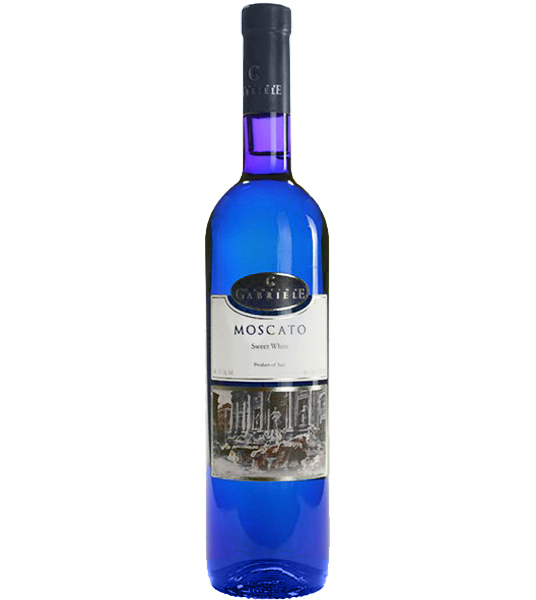 This Australian Moscato is bright and vibrant and sweet. 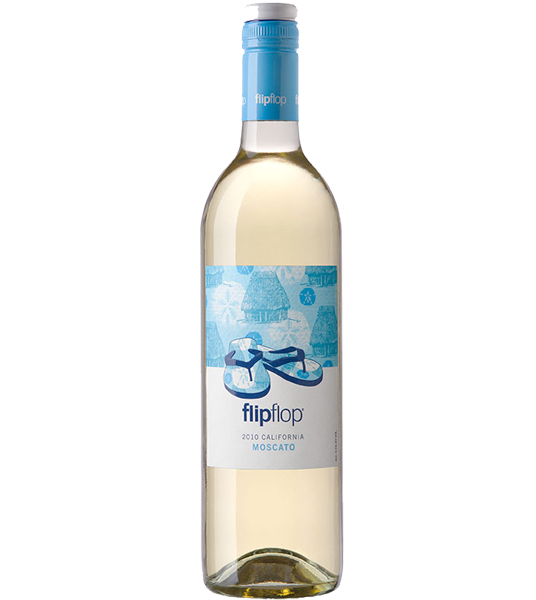 Semi-sweet wine bursting with floral aromas hints of peach and citrus flavors. 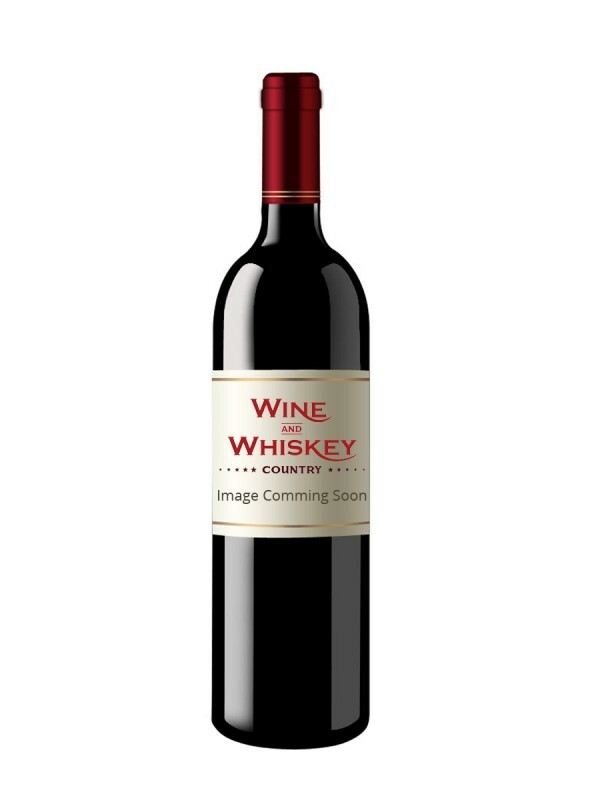 It is slightly bubbly, aromatic, subtly sweet, fun, and bursting with charm. You love red, but you adore white. Meet our perfect complement. Red Moscato wine has it all. 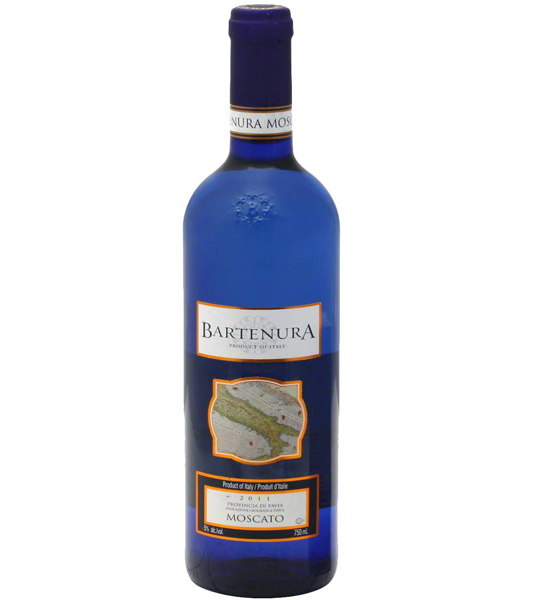 It is a soft and luscious wine with just a hint of effervescence to tickle the palate and balance the sweetness.